With jacando you can find people who can do just about anything for you. Whenever you want, wherever you want it! If you have a lot of things to do and need help for a specific task, you can post it on the website and the active "jobber" community will respond to your task immediately. 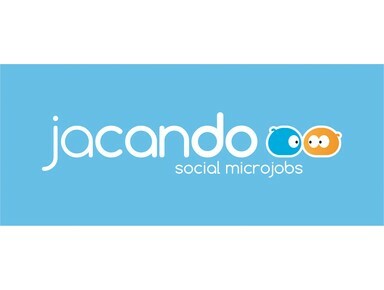 Fast and easy help with jacando!